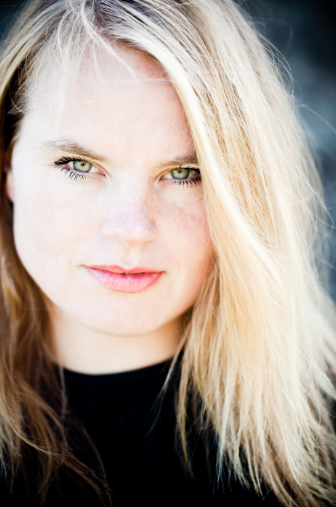 ‘Where can I buy fair fashion?’ ‘Isn’t it very expensive?’ ‘What do I need to keep in mind?’ After getting the same questions over and over again, fair fashion expert Marieke Eyskoot (35) decided it was time to write a book. 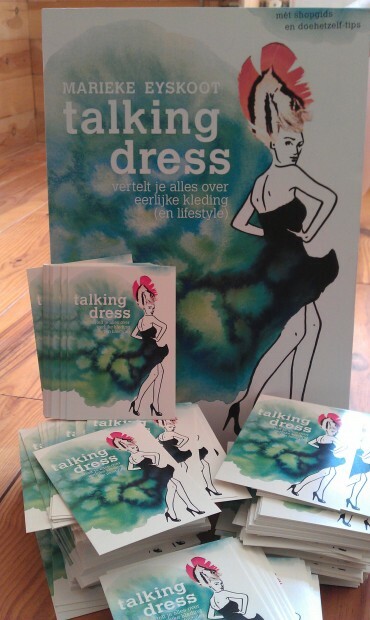 Named after her company, Talking Dress, it became a guide full of tips, tricks and everything you want to know about fair fashion. In the accompanying free app, you’re able to find an overview of fair (fashion) stores throughout the country. I met up with Marieke at Beter & Leuk -one of her favourite places in town- to hear all about her book, her passion and Amsterdam’s hidden green gems. Before we start talking about where and how we can buy fair fashion; why should we actually do so? But isn’t it very expensive? Especially for students or young people who just landed their first job? So, it’s not difficult to go for a fair wardrobe? Nowadays every brand claims to do everything they can to be ethical. How can we determine which brands can really be labelled as such? Your book and app contain a broad collection of fair fashion stores. What are your personal favourites in Amsterdam? In your book you also go into a fair lifestyle in general, of course food plays a major role in this. Can you share some of your favourite food places in town? Besides fashion and food, in what other ways can we make our lives more sustainable? To finish off, why should everyone read your book? Where: Every major online and offline bookstore and many fair stores (mentioned above).